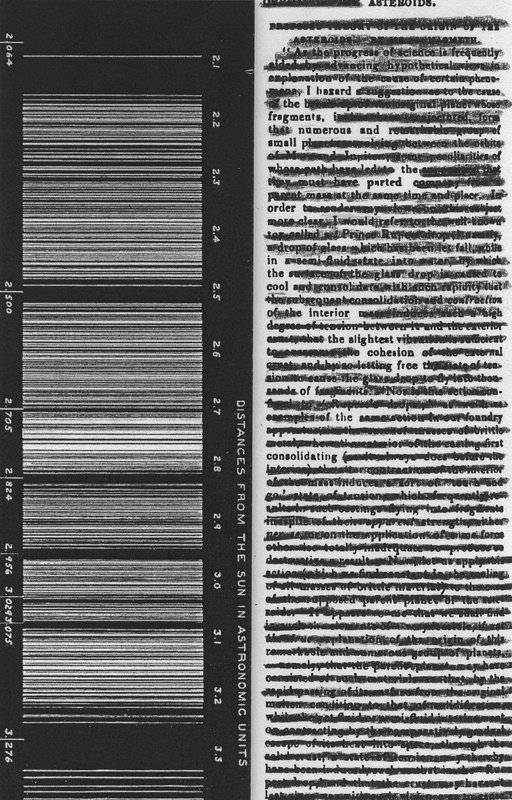 A field from Edwin Hubble’s “Photographic Investigations of Faint Nebulae” (1920) overwritten by text from “Paper Sloyd: A Handbook for Primary Grades” (1905). 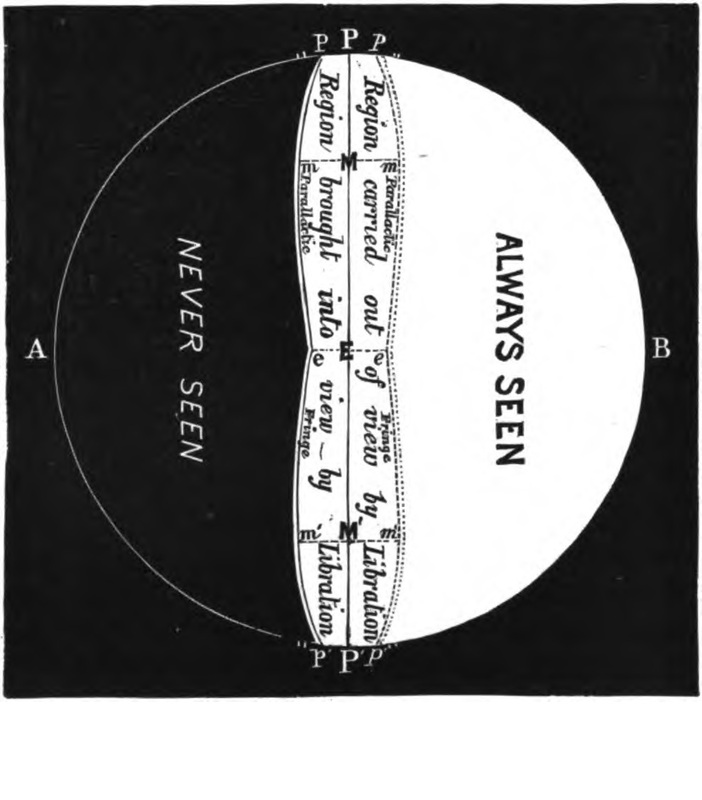 From “Old and New Astronomy” by Richard Anthony Proctor and Arthur Cowper Ranyard (1892). 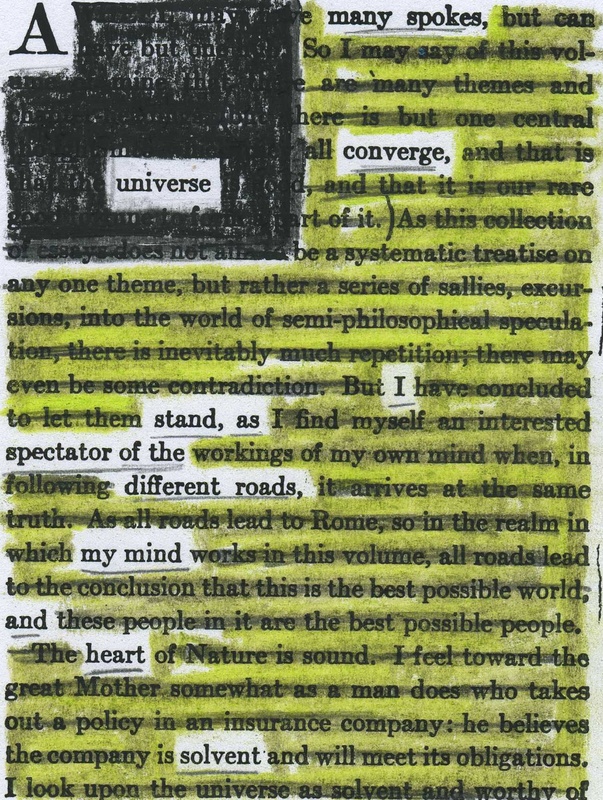 A page of John Burroughs’ “Accepting the Universe” (1920) redacted into a poem. 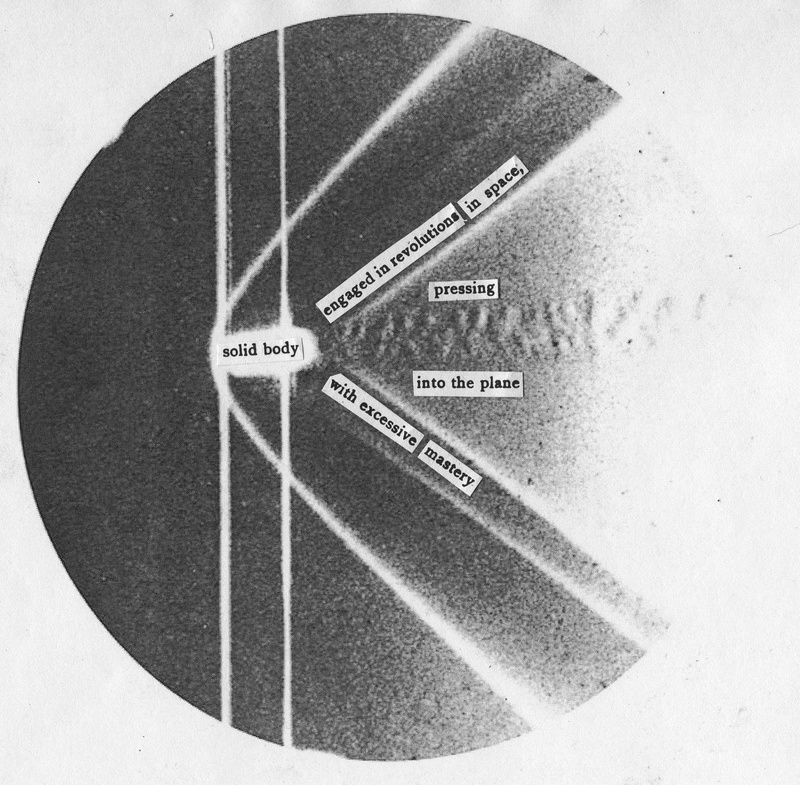 Ernst Mach’s 1888 photograph of bow shock waves around a supersonic brass bullet. 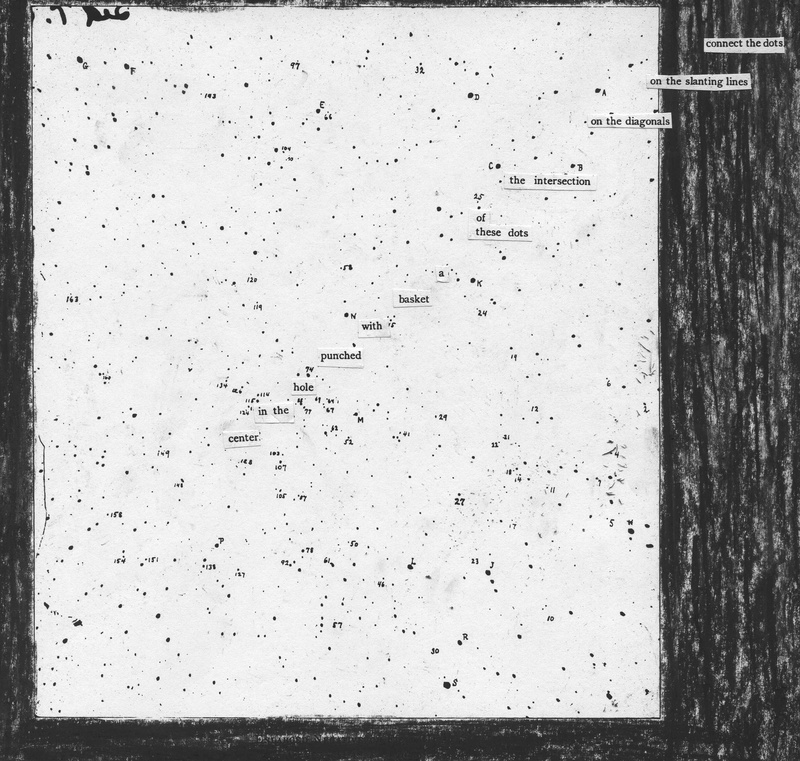 The clipped words pasted onto the photo are from Mach’s “Contributions to the Analysis of the Sensations” (1910).